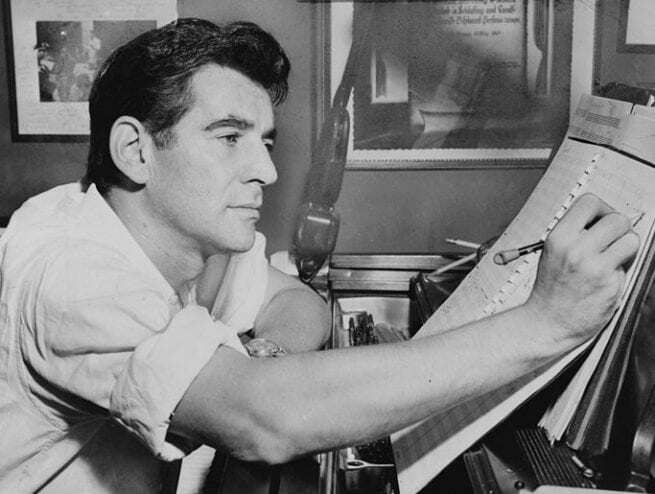 The Sitka Summer Music Festival is hosting a 100th Birthday tribute for the American composer Leonard Bernstein. Headlining the tribute is pianist Lara Downes who joined us in the studio with Kayla Boettcher, executive director of the Sitka Summer Music Festival, to talk discuss the upcoming event. “Songs For Lenny” is Saturday, April 14th at Harrigan Centennial Hall and includes an auction, dinner and drinks. PreviousSitka Mountain Rescue helps five hikers on Harbor Mt.